These tips can help even some of the more experienced truck drivers out there. Driving a truck isn’t easy, but those who live their lives on the road learn to love the experience. 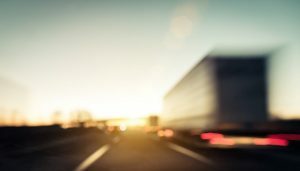 Whether you are considering a career in truck driving or you’ve completed more than a dozen long hauls, you can always learn new driving tips to improve your time on the road. 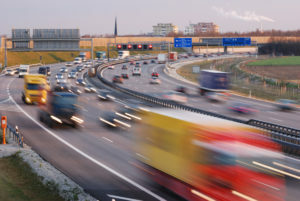 Here are three driving tips that even expert truck drivers can learn from. Are any of them a surprise to you? The Cascadia Model is essentially the new standard for how trucks should be designed on the interior, and it should start a movement toward increased comfortability for the driver. What Can You Do to Manage Your Road Rage? Do you feel like you experience road rage all too often? 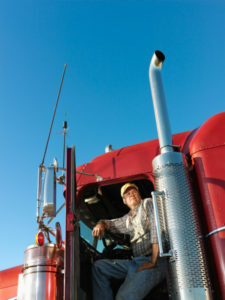 Keeping a cool head on the road is not an easy task, even for seasoned truckers. If you suffer from driving rage and have a hard time preventing your anger from rising to high levels, you should learn effective anger management techniques. Instead of getting mad on 695, here are some simple ways to manage your road rage. Truckers need to stay healthy while out on the road and that includes maintaining a quality diet. Staying healthy is tough for everyone, whether they are working in a cubicle or driving on the highway. 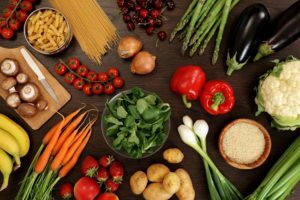 Staying healthy is particularly difficult for truckers, who eat at odd hours and are often stuck eating whatever they can find on the road. However, a little bit of preparation can go a long way when it comes to staying healthy while on a truck drive. Here are some of our favorite healthy snack ideas for truckers.